The past few years have been challenging ones for us as video journalists: The daily news cycle often leaves us feeling pulled in a million different directions. Each new day presents a new issue — and for many, a new outrage. In many ways, 2018 maintained that trend. We continued to cover Seattle’s homelessness crisis. We told stories of immigration, deportation and the spaces left behind. And we documented #MeToo stories unfolding within our institutions, throughout our communities and inside ourselves. But what most distinctly defines our 2018 video work is that we approached it with a wider lens. We zoomed out and showed how deep-seated pain from the past can empower people in the present. In “Amnesia/Denial,” Lauren Frohne tells the story of Barbara Barnett, an artist who uses painting to confront the sexual assault she experienced in the military years ago. Ramon Dompor and Corinne Chin spent a day with Vishavjit Singh, who dresses as Sikh Captain America to challenge what it means to be American — especially after facing intense discrimination post-9/11. 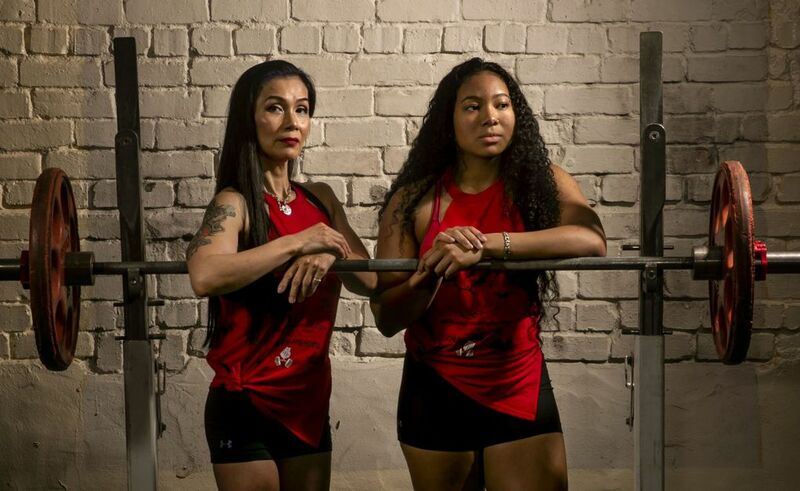 Chin and Erika Schultz showed that mother-daughter pair Chisato and Sachie DuBose “don’t care what people have to say” about their powerlifting and bodybuilding world records. Chisato draws inner and outer strength from her experience raising Sachie and her siblings as a single mother. When a Chief Sealth High School senior wanted to honor his great-grandmother by inviting her to his prom, Frohne and Schultz documented how a family can weather years of struggle together and come out more empowered. Our video stories offer viewers a chance to understand others’ lives and experiences; to linger in corners of our community that are often overlooked. These short documentaries provide opportunities for viewers to gain new perspectives on pressing issues. Our stories hold up a mirror to viewers, illuminating the areas they have the power to change. We invite you to view our 2018 Videos of the Year.